PORTLAND, Connecticut — When it comes to working in the garden, “lifting, twisting and bending is where people get into trouble the most,” said Jen LaFave, N.A.S.M. CPT. 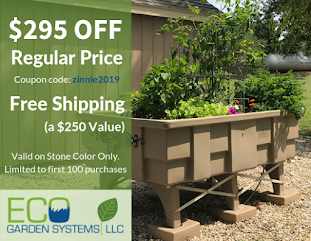 Enthusiastic gardeners sometimes take on too much too quickly when warmer weather arrives – often trying to rush and get everything completed in a weekend — resulting in unwanted sprains and strains. 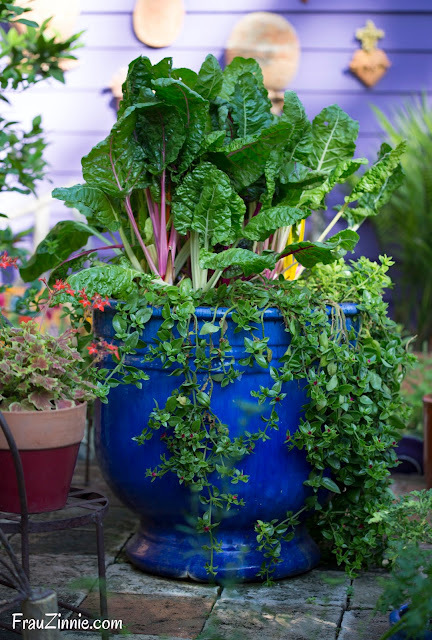 LaFave, who is a manager and trainer at Snap Fitness in Portland, Connecticut, said gardeners can do a variety of exercises to prevent injuries from lifting heavy watering cans, moving bags of mulch or other gardening tasks. Another important thing to keep in mind is the proper way to lift heavy materials. “Proper lifting needs to be done with the knees. Lift with the knees through the heels and hips," she said. "Never bend and round your back. 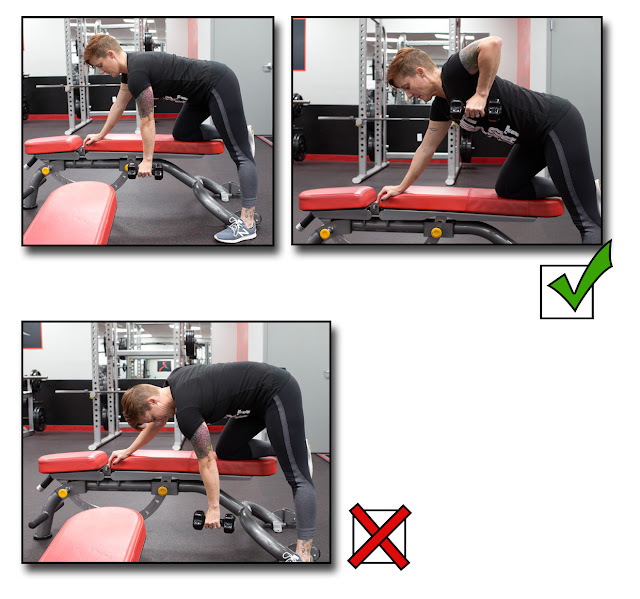 When you round your back, there is no way to brace the muscle – there is no support there." Don’t lift items that are too heavy; if there is something overhead that you need, get some help to get it down. When moving containers, make sure to do team lifts. “One person should be on each side, both bending down on each side and picking up from underneath," she said. 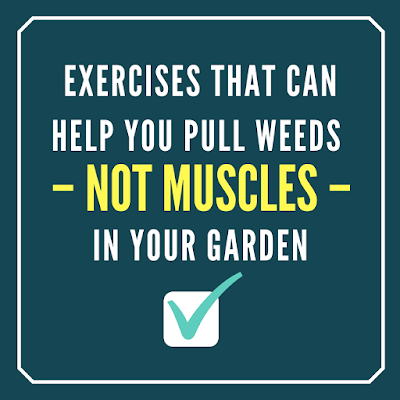 LaFave shared some easy exercises gardeners can do to help strengthen the various muscles used for gardening tasks. 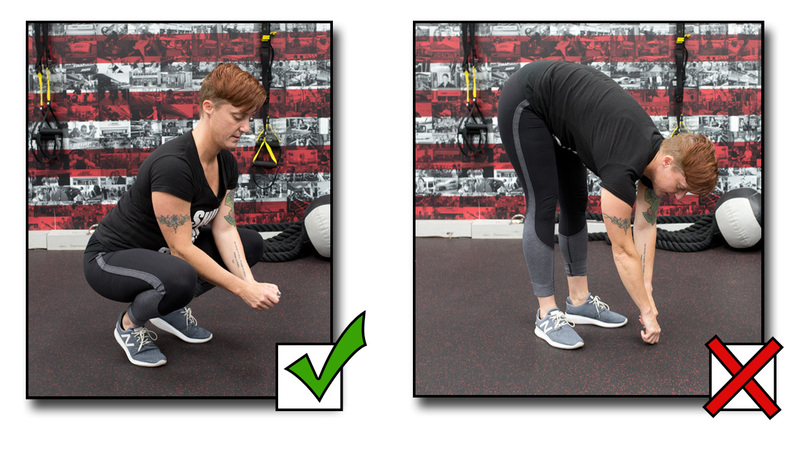 Even when weeding, a squat position is an easier way to complete the task than bending over, which can strain your back. Is that watering can too heavy? To make moving water throughout the garden easier, work on shoulder muscles. 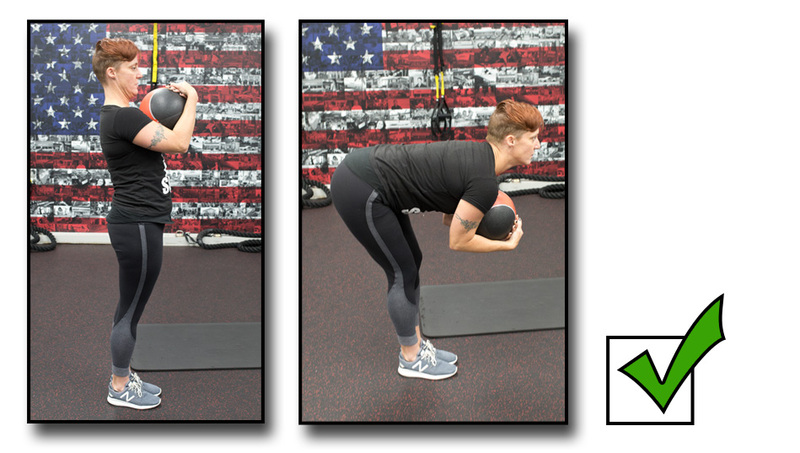 LaFave recommends dumbbell rows, which mimics the motion of picking up a watering can. The key to doing the exercise right is keeping your back straight. When carrying a hose, use hand over hand motion to move the hose. “Do not pull the hose over your shoulder — you could get the hose stuck on something while walking away, which can cause injury." 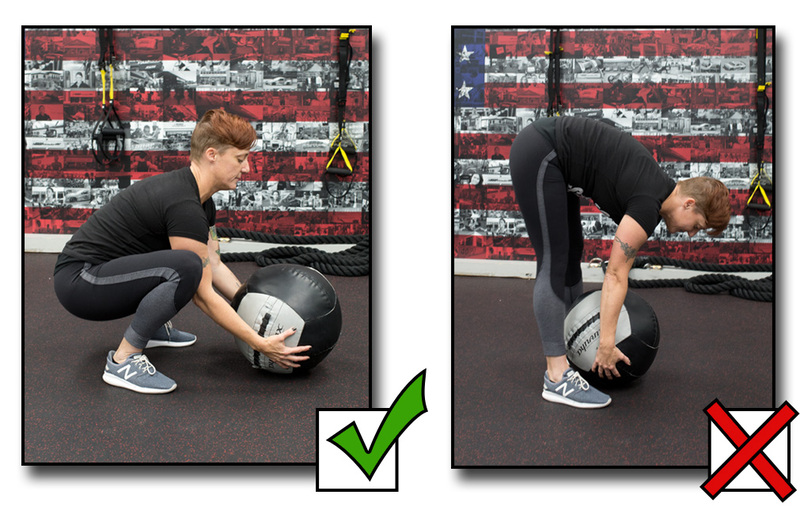 Having a strong core aids a variety of tasks, and also encourages better posture. While the core is commonly thought of as the ab muscles, LaFave said it also includes back muscles. To protect your lower back while working in the garden, gardeners should incorporate good mornings and supermans into their routines. (Supermans are also good for glute muscles in addition to the lower back.) LaFave said when doing supermans, don’t worry about adding weights to your hands or feet. For good mornings, if you don’t have a medicine ball handy, LaFave said gardeners can substitute a large bag of seed (think grass seed) or a bag of mulch. (The weight of the item depends on your current fitness level; opt for less weight if you are just starting out.) 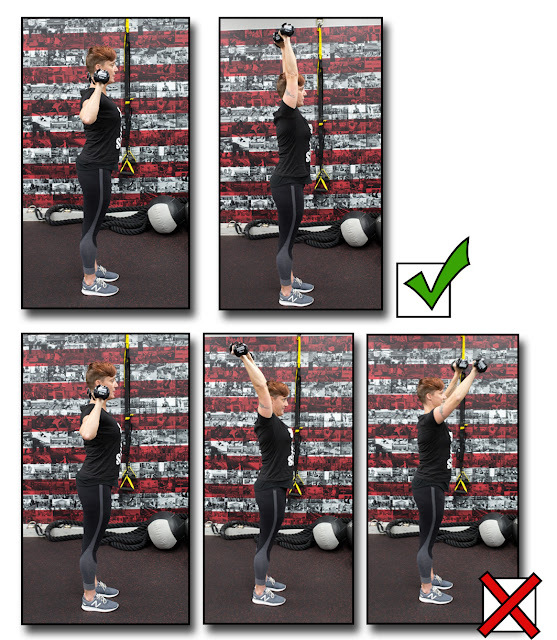 For the good morning, LaFave said to hold and hinge at the waist (downward motion). Does your property contain shrubs? LaFave said overhead presses are ideal to strengthen the muscles that will be used when trimming tall hedges. A good plank has elbows underneath the shoulders, flat palms, a neutral spine and neck. 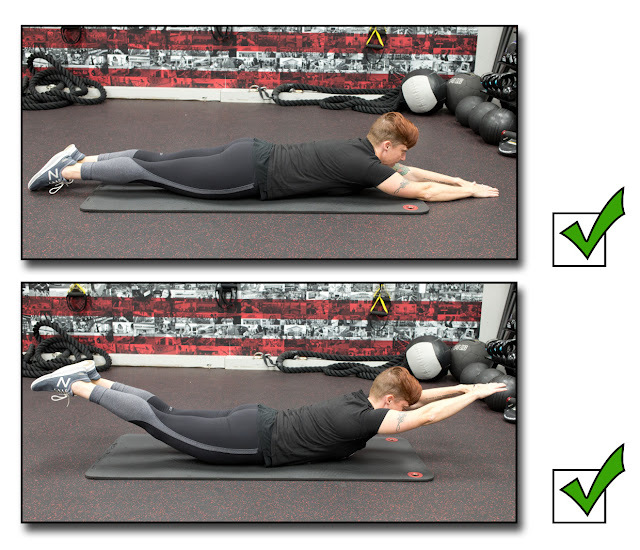 You can tighten your glutes when doing the plank. 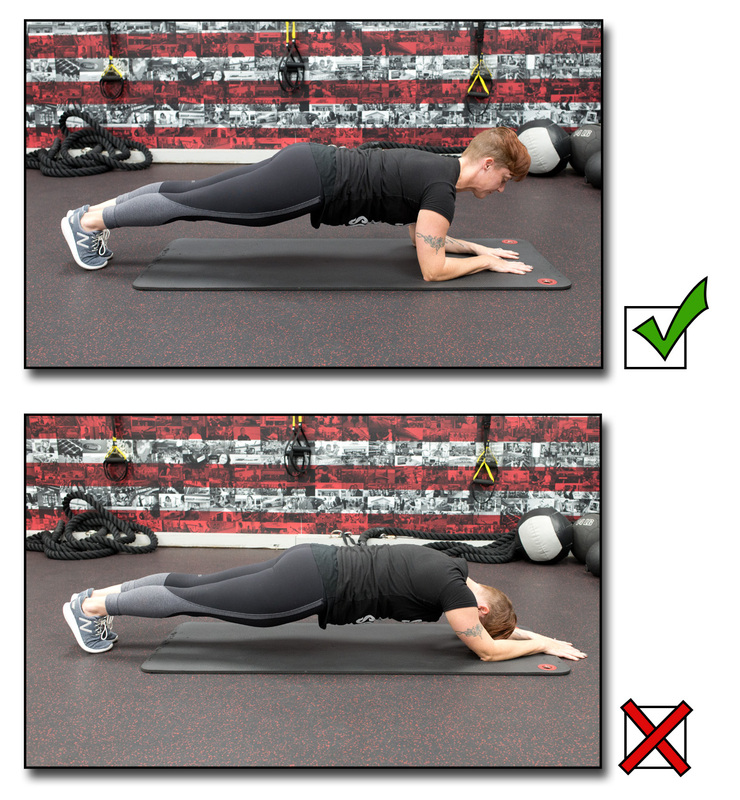 See if you can start off with doing a plank for 30 seconds, and challenge yourself to go longer as you get better at this exercise. Working over varied terrains, gardeners may take for granted their sense of balance. LaFave said lunges are one of the best exercises for balance. 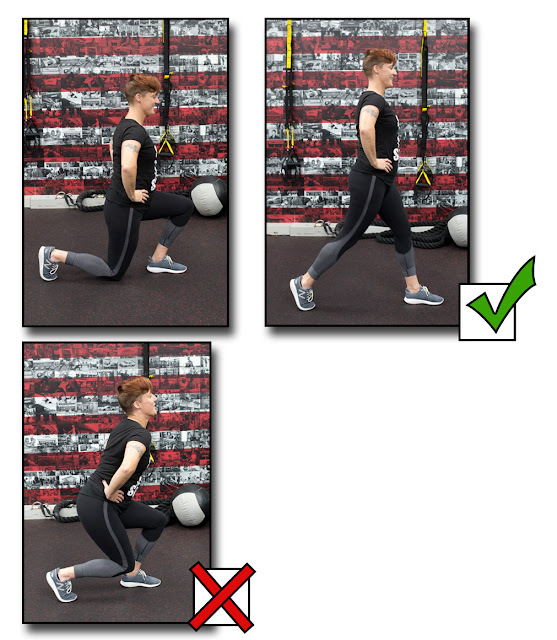 Make sure you keep your back straight and give yourself a wide enough stance to do the lunge correctly. 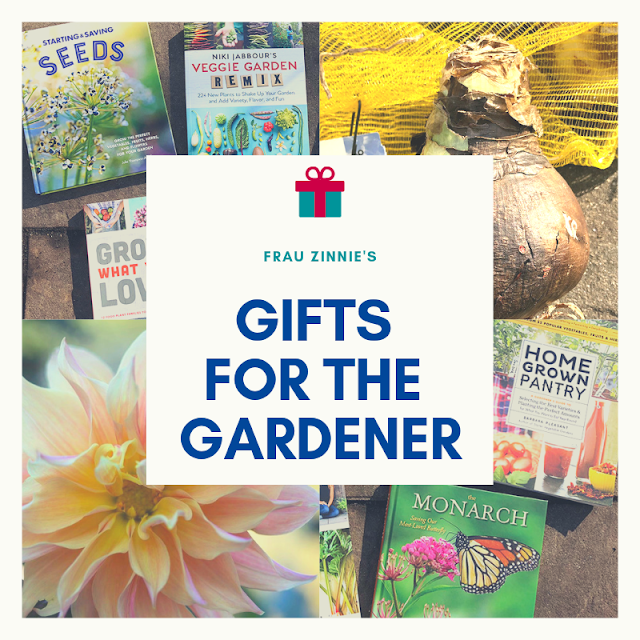 While these exercises benefit all ages, LaFave encourages older gardeners to consider using knee pads in the garden and when kneeling and to have something nearby to help steady oneself to return to a standing position. 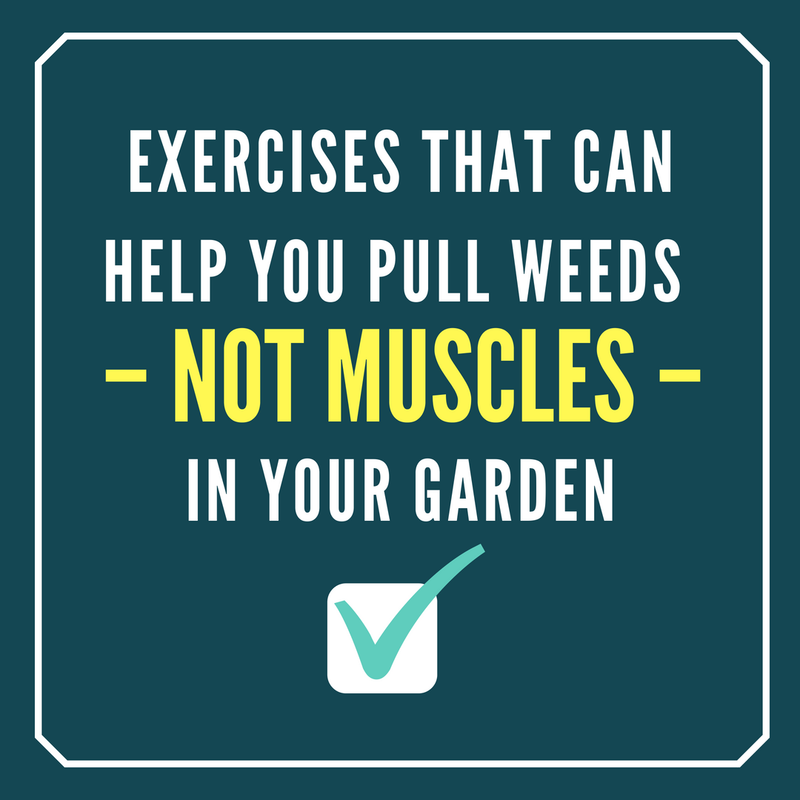 Work these exercises into your gardening routine and not only will you prevent injuries, but you'll be more fit and flexible, too. 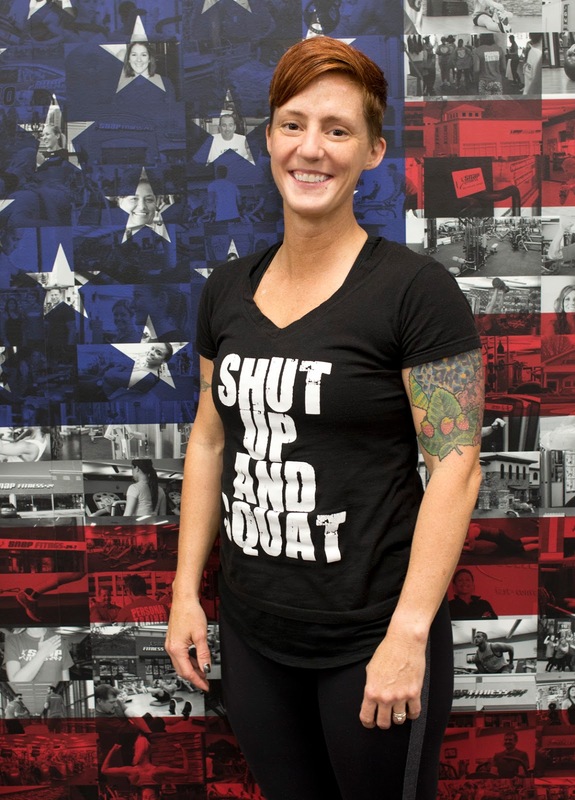 Hi Jen--Thanks for this article! Thank Jen LaFave too. 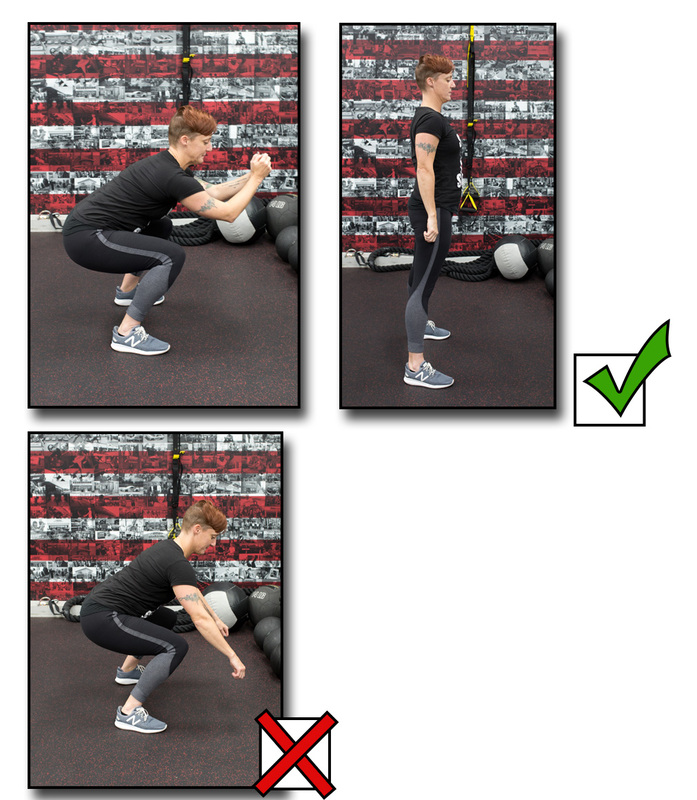 Always dealing with an old knee injury, year in and year out I review the right physical positions, and exercises. And I pay for it the years I don't!